A fiery debate on the future of oilsands camps dragged into Tuesday night in Fort McMurray. The debate will resume again Wednesday afternoon. A fiery debate on the future of oilsands camps dragged into Tuesday night in Fort McMurray, as senior industry and camp managers and the mayor went head-to-head. Mayor Don Scott has taken a hard line on oilsands camps because he wants to reduce the so-called fly-in fly-out population and increase the number of locals living in Fort McMurray and its rural hamlets. Non-permanent residents need to move out of isolated camps and into town, the mayor has said. The change would lower the vacancy rate in Fort McMurray, restore home values and help local small businesses, Scott argues. Debate on the mayor's motion was billed as a heated battle. The municipal chamber was so packed on Tuesday night, people were left standing in the overflow rooms. After hearing arguments for hours, council decided to adjourn for the night and continue the debate again Wednesday afternoon. Scott, a defence lawyer, grilled industry and camp managers Tuesday who showed up to speak against his motion. Coun. Keith McGrath, who acted as the meeting's chair, took issue with Scott's cross-examination style of questioning. "Just a point of order, guys," McGrath interjected. "This is turning into a courtroom rather than a debate. I don't like this friction that's being displayed here this evening." There was applause from the gallery...Mayor Scott bites back and says industry is powerful and doesn't need any defending <a href="https://twitter.com/hashtag/ymm?src=hash&amp;ref_src=twsrc%5Etfw">#ymm</a> There was also applause to the mayor's comments, too. After applause from the public gallery, the mayor responded. "I think the industry is pretty good at protecting themselves, Coun. McGrath," Scott said to applause. "I'm tired of the friction that's being displayed in this region when industry is using camps as such a tool, when this region is suffering. That should be a priority for everyone in this council and everyone in this region, quite frankly." MEG Energy was among the seven delegations that spoke before council. 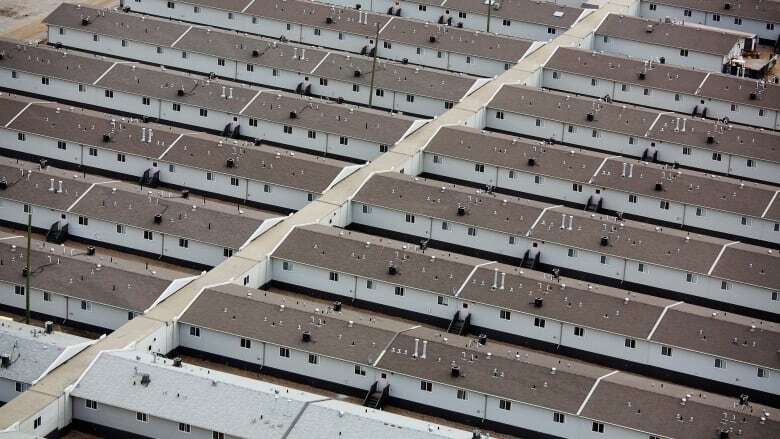 The energy company operates in-situ oilsands facilities south of Fort McMurray and relies on camps to house its workers. 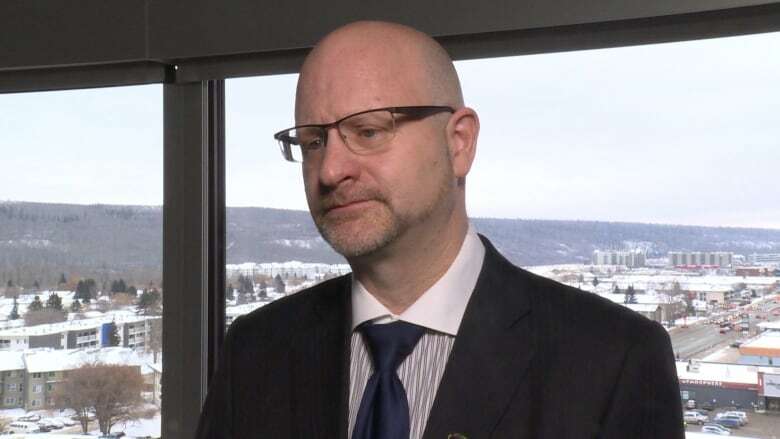 A MEG Energy representative argued it would be too expensive and unsafe to bus workers to its sites, or have workers drive in from Fort McMurray when they work 12-hour shifts. "Is it time for a fresh check and to open that discussion? Then perhaps," said Rory O'Connor, MEG Energy's community relations manager. "But a moratorium on camps will not allow MEG and our current business model to survive." O'Connor warned of unintended consequences should Scott's motion pass, but also said MEG Energy would be open to further discussions on reducing the fly-in fly-out population. O'Connor said one consequence of a moratorium on work camps could be that companies like his might relocate their workers to the nearby community of Lac La Biche, which has a more friendly oilsands camp policy. Council resumes debate Wednesday afternoon on the camp moratorium motion. It's not clear if a vote will be held.